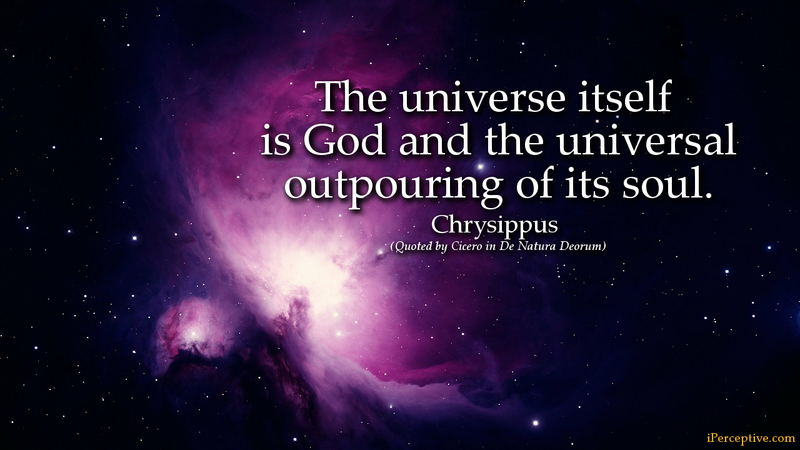 The universe itself is God and the universal outpouring of its soul. 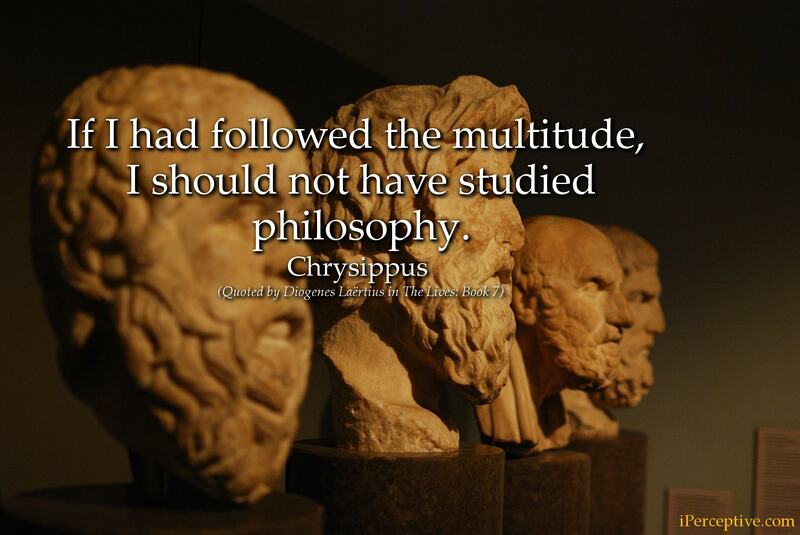 Chrysippus was an Ancient Greek Stoic philosopher. 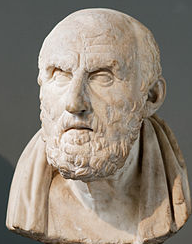 He is best known for taking over the Stoic school after the 2nd head of the school Cleantes died. He was also a key figure for the boom of stoicism in the classical world.